Federer took control of his semi-final early, breaking Shapovalov in the third game as his young opponent shanked a backhand. 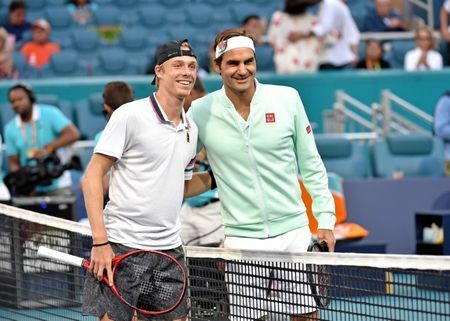 The Swiss, who won his 100th title earlier this month in Dubai, broke again in the third game of the second set and served his way into the final against defending champion Isner, who is yet to drop a set in the tournament this year. Isner, however, had to battle back in both sets against the 18-year-old Canadian, who led 5-3 in each set but was unable to seal the win. 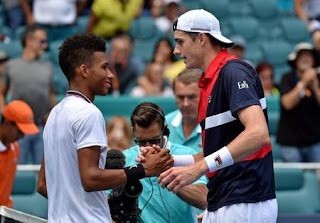 "For sure (it was) nerves," said Auger-Aliassime, the youngest men's semi-finalist in the tournament's 35-year history. "It's like I caught a virus or something. I don't know. I couldn't put a second serve anymore. "Even the first serve, if you put it in, you don't have to hit the second serve. That's just very tough to swallow." Auger-Aliassime had appeared unbothered by being on the big stage against the crowd favorite playing attacking, aggressive tennis that rewarded him with the early break in each set. 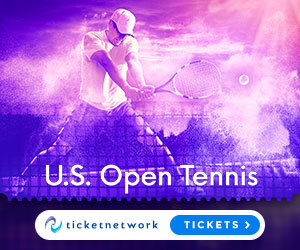 Yet serving for the set, the Canadian's inexperience and nerves were exposed when he produced three of his seven double faults and opened the door for the 33-year-old American who went on to take the first tiebreak 7-3. Auger-Aliassime regrouped and was on the attack again in the second, grabbing the early break to nose in front 4-2. Again serving for the set at 5-3, he let Isner back in the contest as the American got back on serve with the help of yet another Auger-Aliassime double fault. While Auger-Aliassime was misfiring, Isner's serve was booming, as he blasted 21 aces past his opponent. "I think it (experience) may have helped a little bit," said Isner. "But you see a lot of times where someone can have all the experience in the world or some teams can have all the experience in the world and they don't come through against an inexperienced opponent. "Maybe he was a little bit fatigued because he came through qualifying. 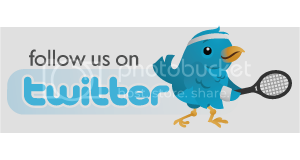 So could have been a little bit of inexperience and maybe a little bit of fatigue, also."